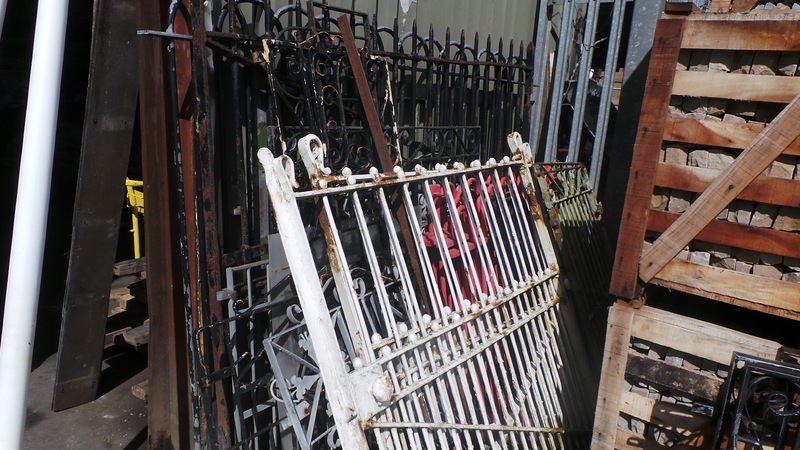 Wrought iron gates come in all different patterns and dimensions. 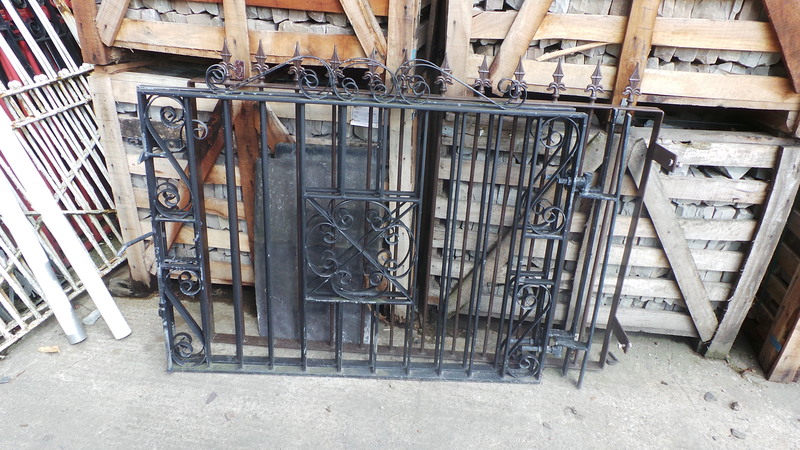 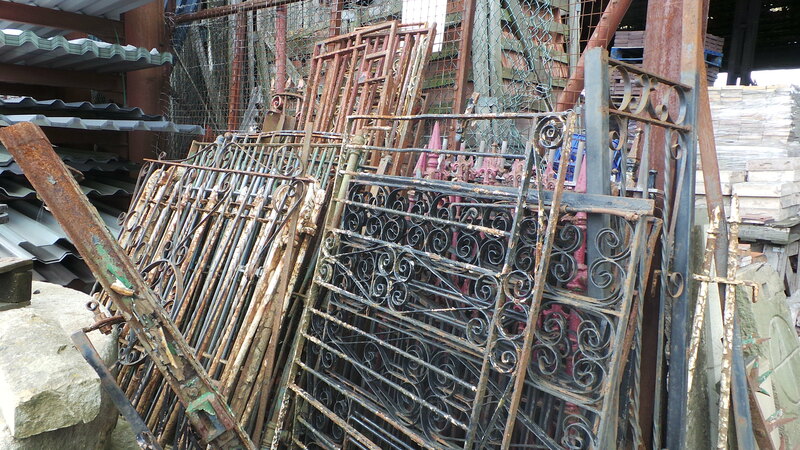 Categories: Architectural Salvage, Gates Posts & Gates. 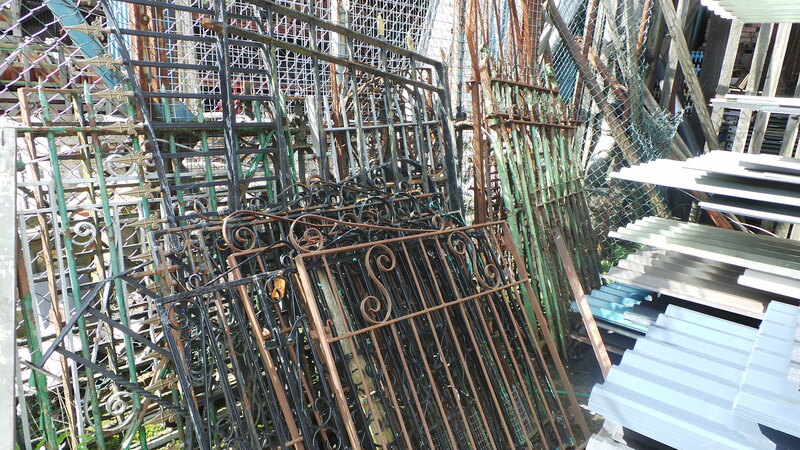 Tags: gates, iron gates, Wrought iron gates.